your yard, we have what you need. We look forward to helping you with your projects. 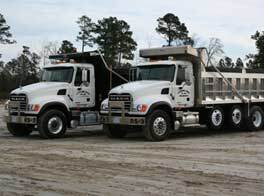 ©2007 Riverside Sand Company, Inc.